I walked into the room, anxious, angry and scared. I’d see counsellors for the past few years, one or two had tried and the third had made while claims about why I was so low without knowing me. This was my first session of Mental Health Mentoring, a month after finally getting my diagnoses after 5 years of trying. I was terrified and I think I almost bolted. Then I met someone who I owe so much to, a rock like no other in my university life, my mentor Steffie. Steffie has helped me through every single week at uni, every panic, freak out, bad low, she’s very special to me. Now it’s summer time and my DSA funding doesn’t cover help over the summer, because it’s only for term time. It puts me on edge, especially for the first few weeks because I’m used to the help and support. Steffie has taught me so much in terms of looking after myself, we work through problems and make plans to make me better. Last summer I coped…just about. It was tough but I was at home, I could start to put some of the techniques into practice and had my family to support me. This summer, I’m not as lucky. While I love my flat and Kingston in summer, I can’t put into practice my coping mechanisms. I mentioned before how frustrated I am that I can’t have a fitness goal like I wanted this summer. I miss swimming most of all, riding a fair bit and I’m pining for my long walks when my head isn’t in the right place. I’m desparate to sign up for the gym (I know, I know weird) and be able to plan out my day and keep it busy, another important strategy. What politicians don’t seem to realise that mental health problems don’t just go away. They don’t write you a note and say they’re popping off to travel around Europe for a bit. 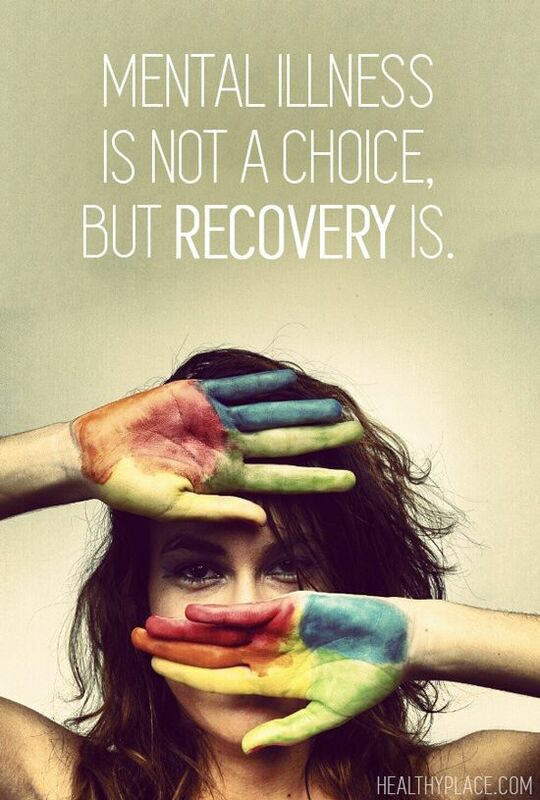 Recovery takes time, it’s long and hard and sometimes you get to the point of wanting to just give up. Mentoring changed my life. Never before had I been given the tools to deal with my lows, to understand them and accept that sometimes I do need a day to rest because I’m exhausted from my mind going ten to the dozen. I’ve have depression and anxiety for nearly 6 years constantly, although I showed signs from the age of 11, when I was bullied by a boy at school. The thing is I want to be better. I won’t say that I want to be ‘normal’ because I’ve learnt a lot living with depression. I can understand things differently. I’ve hurt to the point where I don’t understand but I’ve come out on the other side. I’ve been proud of myself for getting up and going out, sometimes I’m just proud of myself when I pick up the phone. Those times are great but they aren’t all the time. I try and look after myself but the spine fractures have really limited me at a time where I could really use someone to talk to every week and find new ways, it’s been taken away. So I’m having an up and down time, it’s definitely harder without my sessions although Ali and my family and friends have been incredible, it’s hard to explain. I know I can’t go to a doctor tomorrow and say I need some sessions and it will just happen, there would be a month or two of waiting lists before I could see anyone and by then I’d be going back to uni anyway. The thought of even more waiting lists and cuts makes me feel on the verge of physically sick, the people in power don’t understand what it’s like for us and I don’t think they want to listen either. I really wish they would. I don’t want my followers to worry about me. I’m okay just struggling a little, which is normal with this. I have ups and downs, I always do. I’m luckier than some who don’t have any support and I’ll always remember that. So here’s to the rest of the summer, fingers crossed I can try and work out some new ways to deal with it. As always I’d love to hear from you all, what do you think about DSA? Do you get it? Let me know!